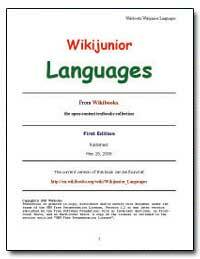 Preface: Welcome to the Ada Programming tutorial at Wikibooks. 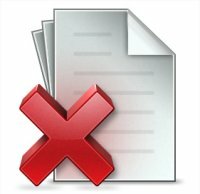 This is the first Ada tutorial covering the Ada 2005 standard. If you are a beginner you will learn the latest standard - if you are a seasoned Ada user you can see what's new. Current Development Stage for Ada Programming is Jul 27, 2005. At this date, there are more than 200 pages in this book, which makes Ada Programming the largest of the programming Wikibooks . But still there is always room for improvement ? do help us to expand Ada Programming. Even beginners will find areas to participate. 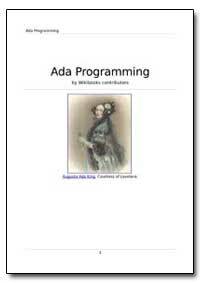 1.1 About Ada Ada is a programming language named after Augusta Ada King, Countess of Lovelace, which is suitable for all development needs. Ada has built-in features that directly support structured, object-oriented, generic, distributed and concurrent programming. Ada is a good choice for Rapid Application Development, Extreme Programming (XP), and Free Software development.